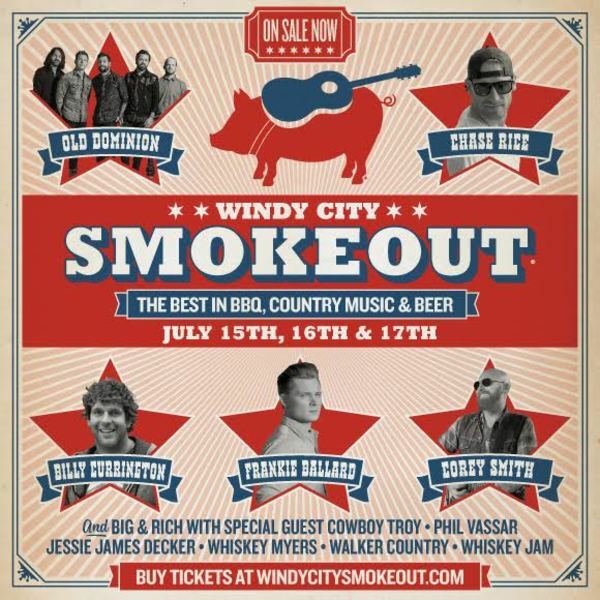 Chase will be joining the 4th Annual Windy City Smokeout! Windy City Smokeout takes place in Chicago, July 15-17. Buy your tickets here.